Planning on going out to eat this weekend? 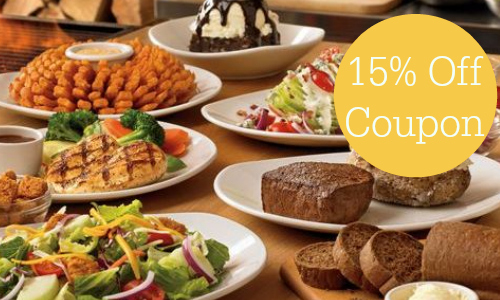 Use this Outback coupon to get 15% off your entire check! 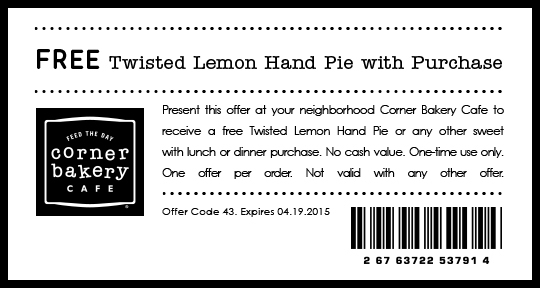 You can use this coupon for lunch, dinner and even takeout. Not a bad way to save on delicious steaks and Bloomin’ Onion!